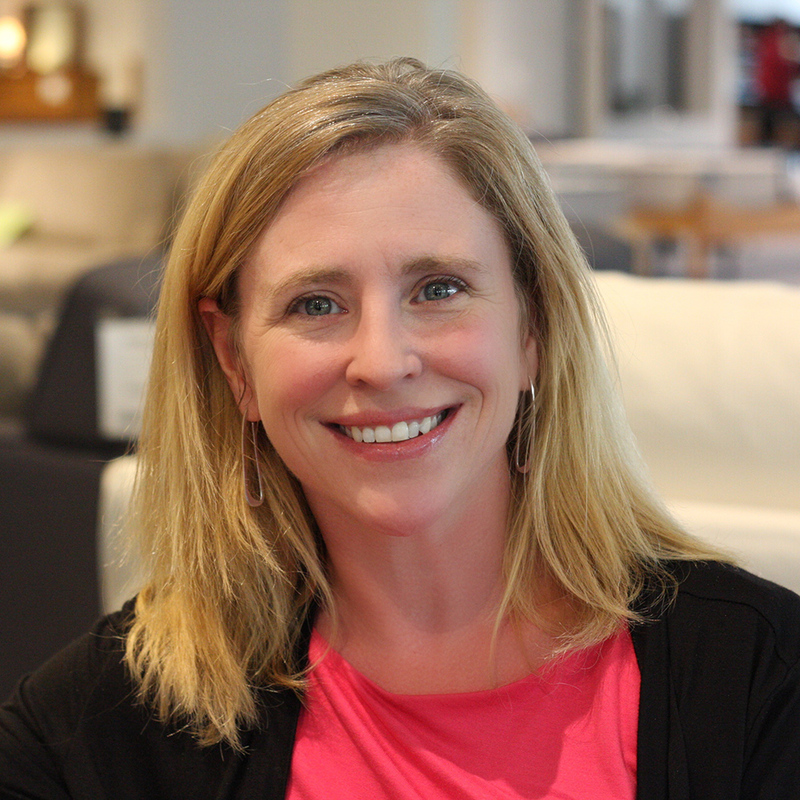 After 11 years in lighting and industrial design and a 4 year hiatus to stay at home with her daughter, Nancy found Burlington Furniture a natural transition into interior design. Using her skills with proportion, colors fabrics and finishes, she will create designs that blend her clients’ aesthetic and life style to create comfortable and stylish environments. She can also nail an impression of Elaine Benes dancing—if you ask nicely.